Why pay for an extended device warranty when your credit card has extra protection built in? About a year and a half ago, I received a somewhat menacing voicemail from the Microsoft Store. The store representative reminded me that I’d spent a good chunk of change on a Surface Pro 3, and—to paraphrase—it’d be a shame if something happened to it without extended warranty coverage. Peeved, but confident in my resolve never to pay for additional device warranties, I deleted the message. 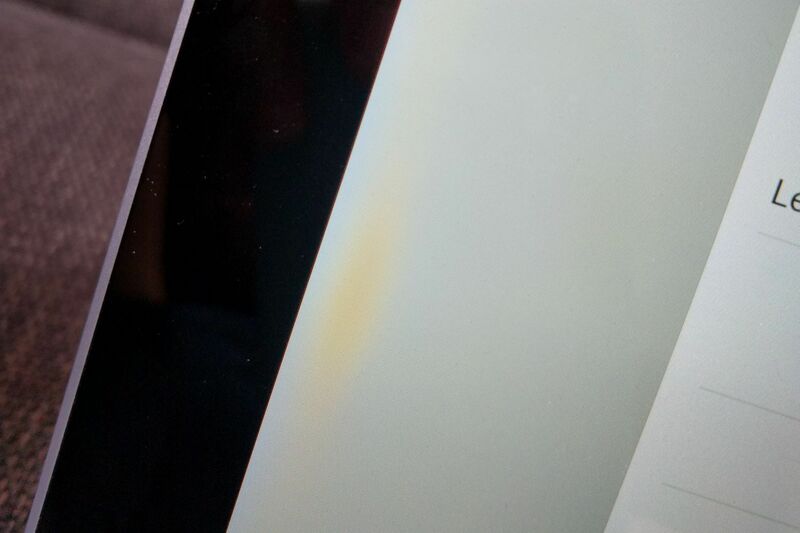 A little over a year later, my Surface Pro 3 started developing a nasty yellow discoloration along its left edge. (You can see it in the picture below.) Microsoft’s one-year warranty had already expired, and now the company wanted $320 plus tax for an out-of-warranty repair. That store rep might’ve gotten the last laugh if it wasn’t for my credit card, which automatically adds an extra year of warranty coverage for many purchases, including electronics. This is a fairly common benefit among major credit cards, and has always hung in the back of my mind when declining extended coverage. But until my Surface started acting up, I’d never actually put this added protection to the test. Does built-in warranty coverage from a credit card actually work? The short answer is yes, but not without a fair share of phone calls, paperwork, and potential runaround. The discoloration on my Surface Pro 3's screen. With my Chase Freedom card, figuring out where to start was a slight hassle. Although Chase’s website lists extended warranty protection as a benefit, it doesn’t include any details on who to call or how to begin the process. To find out, I called the number on the back of my card and performed the customary “speak to a representative” ritual, which led to a second number specifically for credit card benefits. After calling that number and briefly describing my problem, I received a claim number and a promise that someone would follow up by email. A signed copy of the PDF form itself. Most of those items were easy enough to get, and for the repair estimate, I visited Microsoft’s support website and partially filled out a service request—just enough to view and print out the $320-plus-tax repair price. I wasn’t sure what this meant, so I called the benefit provider for an explanation. Apparently I’d have to find a technician who could look at my Surface and provide more information. (The representative said I’d be reimbursed for any diagnostic costs). This was where the ride started to get bumpy. Unsure of what to do next, I called Microsoft’s support line and explained the whole situation to a representative, who redirected me to my nearest Microsoft Store. An employee there seemed certain that I could bring in the Surface and get some kind of official diagnosis. At the Microsoft Store, I heard a different story. No one was sure how to deal with my request, since repairs aren’t done in-house. After some waiting around, a store manager took my number and promised to look into it. 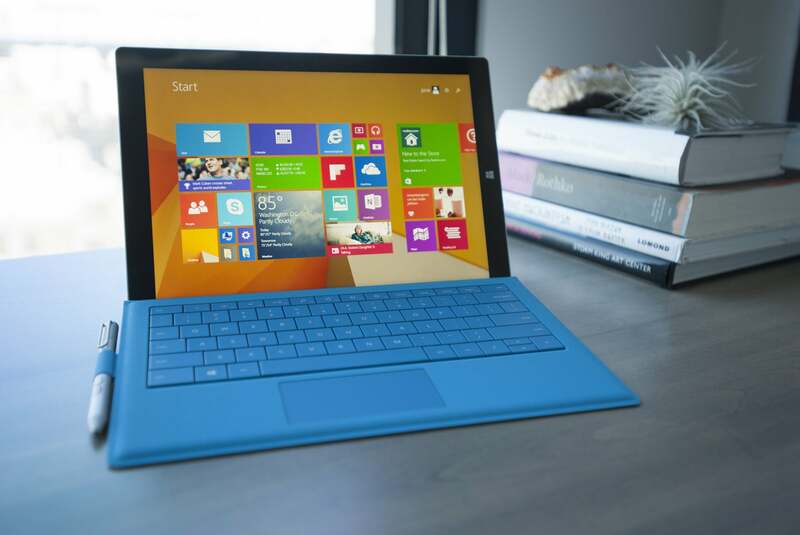 A non-damaged Microsoft Surface Pro 3. Five days later, another email from Chase’s benefit provider arrived, saying I’d have to call with “more information to process your claim.” The friendly representative explained that she needed to speak with the Microsoft Store manager to double-check that my repair was necessary. (I suspect she was also trying to find out if I might have caused the damage myself.) For whatever reason, she was unable to reach the Microsoft Store directly on her phone, which led to a couple days of phone tag as we tried to get the manager to call her. Fortunately, everything worked out once they got in touch. In a somewhat anti-climactic resolution, the representative from Chase’s benefit provider informed me that my claim had been approved. A check for $342.40, she said, would arrive within a couple of weeks. What have I learned from this experience? Mainly that if you want to get reimbursed under a credit card’s extended warranty, you may have to put in some effort. Over the years, I’ve made several manufacturer’s warranty claims on electronics within the standard year that most purchases include for free. In those cases, the process is simple: Tell them what’s wrong, bring the device into a store or ship it out, and get a repaired, refurbished, or new device in exchange. By comparison, device makers and retailers may not have a clear procedure for dealing with credit card warranty claims. For a product as complicated as a phone, tablet, or PC, diagnosing the problem may require jumping through hoops. Patience is required as you satisfy the demands of the insurance company dealing with the claim. None of this has changed my personal feeling that in most cases, extended warranties aren’t worth paying for. Even before my Surface started acting up, the amount I’ve saved over the years by not purchasing warranty coverage far outweighs any repair or replacement costs I’ve had to make. 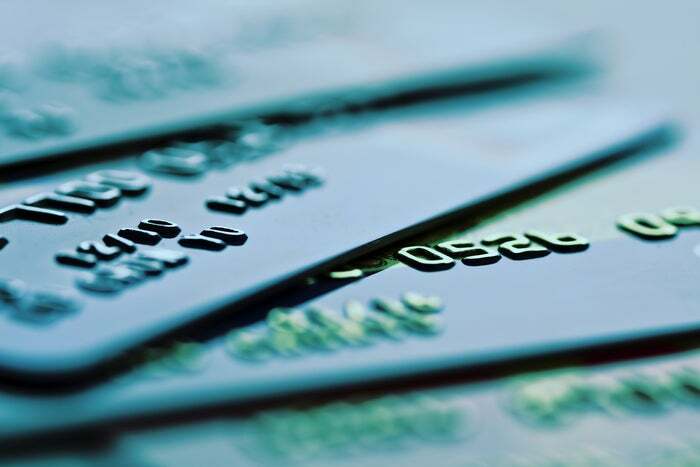 The existence of additional credit card coverage makes it even easier to come out ahead. My story, however, does ends with a twist: Once my card’s benefit provider issued the check, that was the end of our transaction, and I’m under no pressure to get the actual repair done. Now $342.20 richer, the yellow discoloration on my Surface Pro 3 doesn’t seem so intolerable.